Getting rusty? 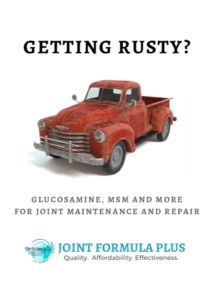 Joint pain and degenerative changes happen with wear and tear, injuries and arthritis but you can slow down the progress and reduce the pain while staying more mobile using this combination formula. Glucosamine and MSM are the key ingredients that have been shown in research to improve patient conditions PLUS we have upped the ability for your body to absorb and utilize these ingredients by adding Vitamin C for cartilage repair as well as Grapeseed extract and Bromelain from pineapple to help reduce inflammation to allow better healing and pain relief. 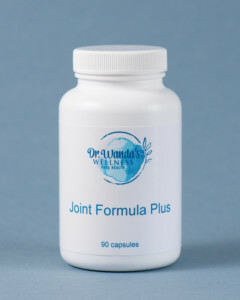 Read more information about Dr Wanda’s Wellness Joint Formula Plus by clicking here!